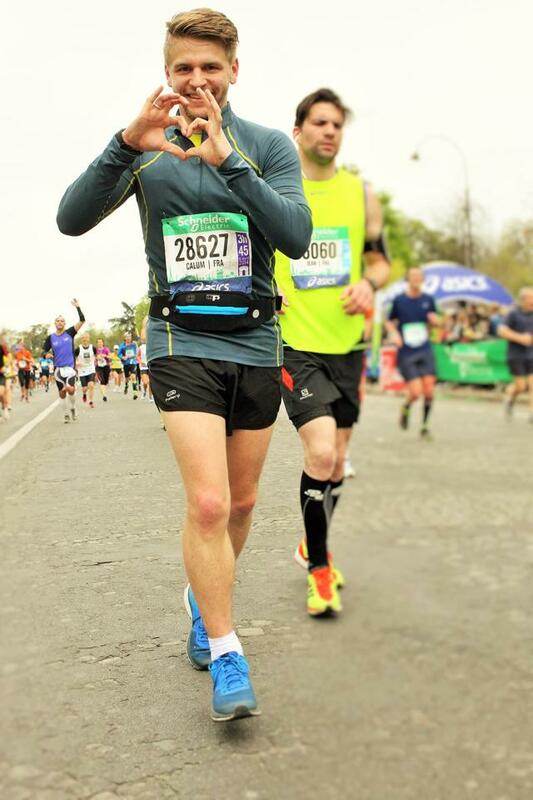 On April 6th Calum Drummond took on the Paris Marathon for The Hannah Chamberlain Foundation. Completing the 26 miles in 4 hours and 18 minutes he raised an amazing £718 for the charity. 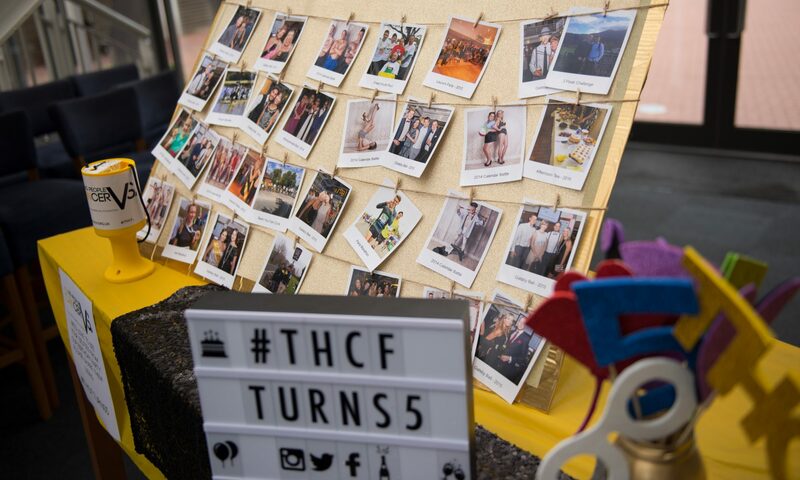 Huge thank you from all of Team THCF for such a brilliant achievement!